Throughout history, signet rings were traditionally decorated with an individual’s family crest and passed down from generation to generation. 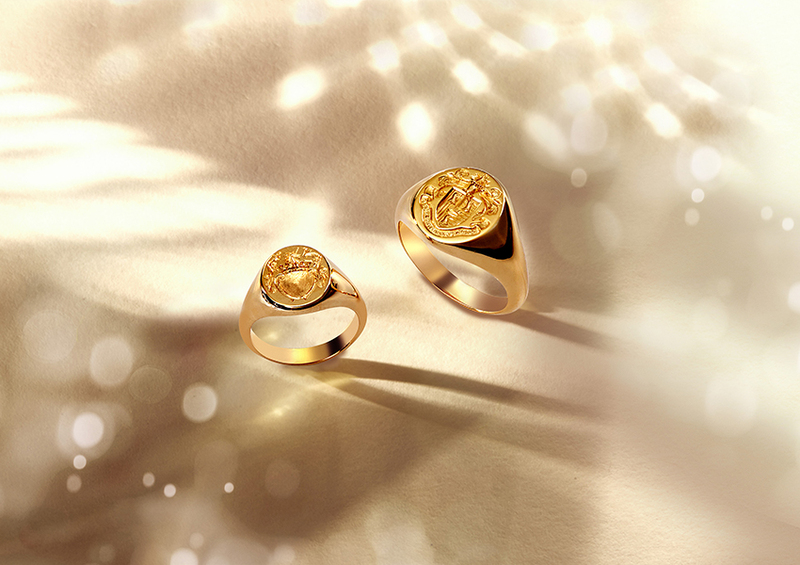 Often associated with the historical gentleman’s ring, they are a symbol of family heritage and pride. A signet ring was once passed down through marriage and was one of the few pieces that men would wear, however, more recently, the classic signet ring has become a unisex piece that is increasingly versatile in its style.